GoXtra News: South African Journalists Unite For Transformation! South African Journalists Unite For Transformation! 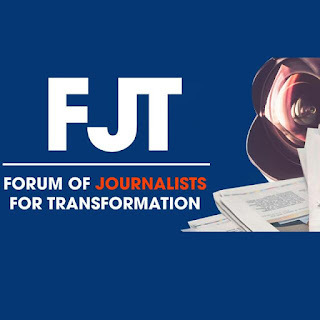 You are cordially invited to the Launch of the Forum of Journalists for Transformation (FJT) this Sunday, November 29, 2015. Head of UNISA’s Institute for African Renaissance Studies Prof Shadrack Gutto will deliver keynote address. Interim president and co-convenor of FJT Piet Rampedi, says the launch will be marked by the formal adoption of the forum’s policy manifesto and introduction of its leadership for focused navigation of the manifesto directed at transformation within the media sector. 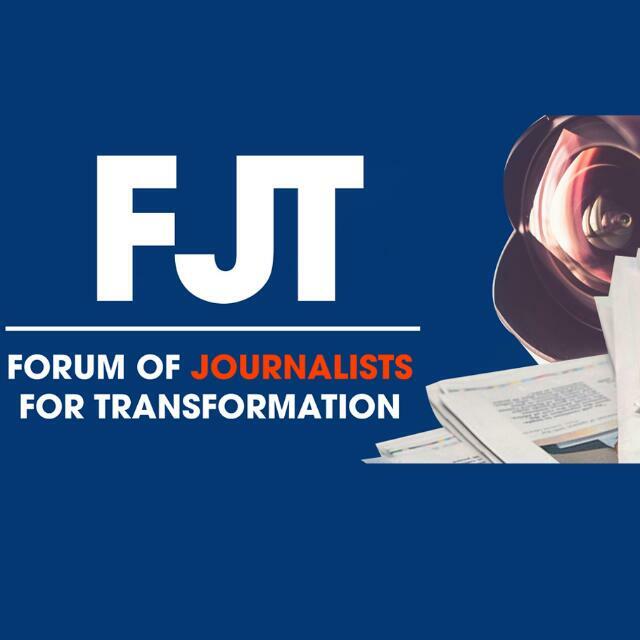 Rampedi, who is also investigation writer with the Sunday Times further adds that the FJT is being launched to bolster the general movement for the SA society that is undergoing change to take stock and adopt viable forward-looking solutions capable of enabling its institutions and members to make a complete break from its ugly past. “For the promise of freedom to be kept and the pledge for liberation to stay alive South Africa needs to focus attention towards re-orientating its people, institutions, organs of the state, civil society, as well as media on a transformative footing, that is political in nature, economic in substance and ethical in operational scope." Rampedi said. 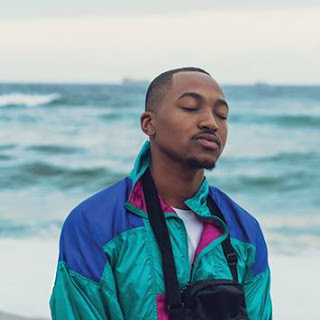 "In particular, we want to push for transformation of our sector from an ownership and staffing point of views, as all as the introduction of diversity of perspectives and narratives in content." Political analyst and director of Strategic Projects at Unisa Prof Somadoda Fikeni will deliver an address on SA’s socio-political context and prospects for the road ahead. Solidarity messages of support are expected from Higher Education Transformation Network, Media Fraternity Network, and former Secretary General of the Forum of Black Journalists Oupa Ngwenya.